In Xola, Review Emails are follow-up emails automatically sent to any customer associated with the booking that has a valid email address, including the option to request reviews from non-organizer contacts that are collected via digital waivers and split payment. The following details how to set up Review Emails in Global Settings, meaning you'll have one Review Email that is sent out over all your different listings. For details on how to set up a Listing-Specific Review Email, click here. Navigate to the Listings tab and select Global Settings. In the drop down, select Global Reviews. Xola reviews are for your eyes only. Customers are sent an email that thanks them for coming and includes a link to a Xola review site. Once the customer submit their feedback, it's sent to your Communication email (or Primary if you do not have one). It is not posted anywhere online.  The Xola Review is a great option for new businesses or new tour options as you can get feedback from your valued customers without having it plastered all over the internet! Before you can enable this Review email option for TripAdvisor or Yelp, you'll need to follow the steps outlined in the article, Link to Social Media, to add your profiles to the Settings tab. Once you've got your social media URLs pasted into your Settings tab, select between TripAdvisor or Yelp for your Review email. For Google+ reviews, select the Google+ option then follow the instructions presented for generating the special Google+ Review link. The link to review will read, "We'd love for you to leave us a review on [TripAdvisor/Yelp/or Google+/]" (depending on the one you choose). Once clicked, your customer will be taken directly to your profile on either one of those websites where they can go ahead and leave you a review. In the text field of the Custom email option you can write in whatever copy you like. Hyperlink text or URLs so you can link back to your website, to multiple review sites, or wherever else on the internet you'd like your customers to visit! Please note: There is currently no merge field. This means that the Custom email cannot pull the customer's name from the Xola database into the email as it does with the other options. When you write your greeting, make sure to make it something generic like, "Hey there!" or "Greetings! ".